Atlanta’s middle relievers continued to struggle from there. Gausman surrendered a two-run homer to Chris Taylor in the fifth and Max Muncy followed with a solo shot off of Max Fried two batters later to tie the score. 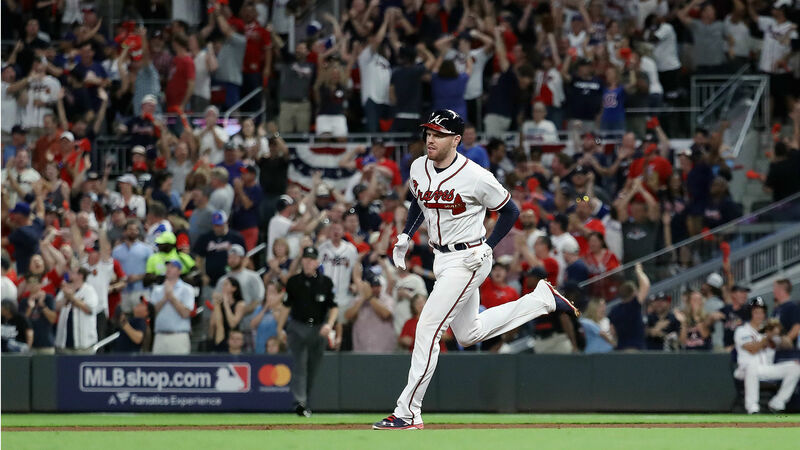 The Braves picked up their first NLDS win and cut their deficit to 2-1. Will the victory give Atlanta momentum? We’ll find out Monday in Game 4.